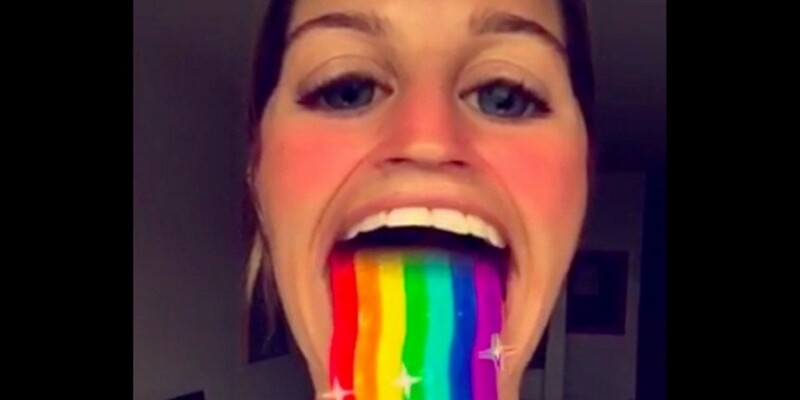 You’ll still be able to puke rainbows, but Snapchat is getting rid of its paid animated lenses this week. The store where you could purchase lenses is shutting down this Friday, but the company tells TechCrunch that any purchased lenses will be available to users after the closure. Snapchat also says it will up its free daily lens rota to 10 (up from seven). As for why the store is closing, Snapchat is focussing on advertising. The company also hints at “other fun projects” in the works, but isn’t spilling the rainbow puke on what it may be working on. Filters are still only $0.99 apiece, so splurge if you’ve got a few favorites you’ve been eyeballing. After Friday, we can’t say when (or if) they’ll be back.